Bring your yearbook to life with Yearbook AR! Walsworth's augmented reality app brings a whole new interactive experience to your yearbook. See the Homecoming dance leap off the page. 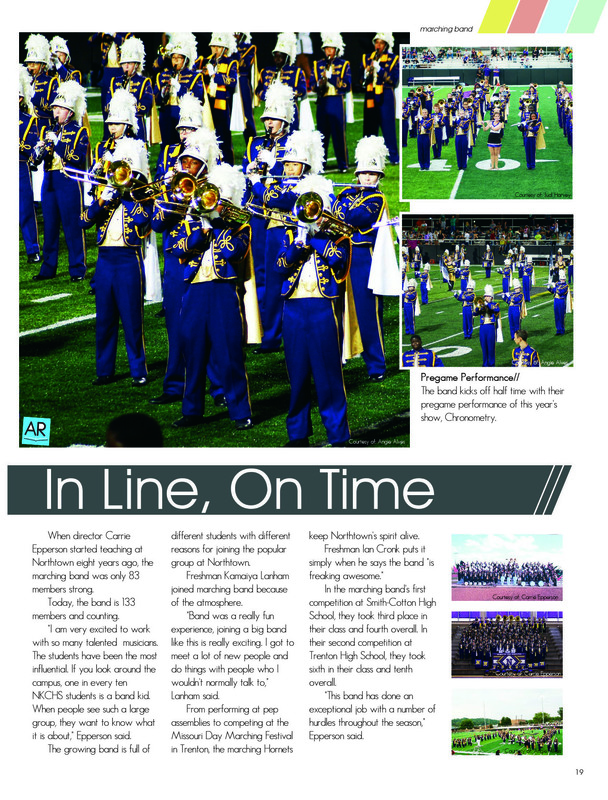 Watch the marching band perform. Relive chemistry class. Walsworth was the first company to bring augmented reality to yearbooks. Now, we are excited to share the latest in augmented reality (AR) technology with Yearbook AR. 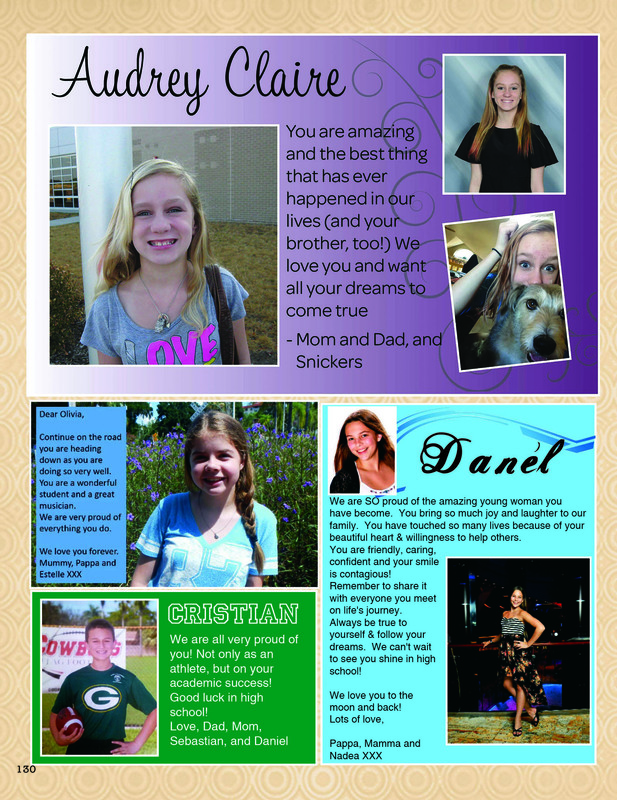 Yearbook AR enhances what you see by overlaying digital content onto a yearbook page, cover or endsheet. To learn more, keep reading this page or watch this short video. 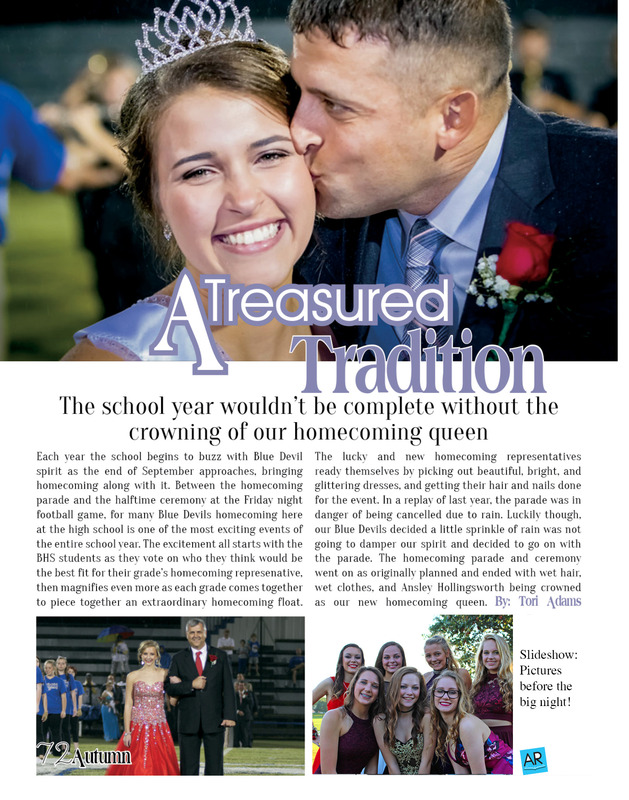 Yearbook AR doesn’t replace the content in the printed yearbook – it augments it by giving yearbook buyers an additional experience and opportunity to relive the important moments of the school year. Imagine being able to pick up your school’s yearbook with the mascot on the cover, scan it with an app on your smartphone or tablet and watch that mascot jump to life in an animation. Or think about that great image of the homecoming football game, scan it with that same mobile app and watch the players spring into action as video highlights of the game start to play on your device. Yearbook AR Effects Used: Video with audio that automatically goes full screen with video controls, including Play, Stop, Repeat, Search, Fast Forward and Reverse. Yearbook AR Effects Used: Gallery slideshow with the ability to scroll through up to 15 different images (seven images are included in this demo). The user doesn’t need to focus on the marker image when scrolling. Contact your Walsworth Yearbooks sales representative to learn how you can start creating Yearbook AR content. As you create this content, be sure to let your yearbook purchasers know how to access it. Below are instructions you can place on your endsheets or pages along with a Yearbook AR icon that prompts the yearbook purchaser to scan the image. To schedule a demo and explore how to bring your yearbook to life with Yearbook AR, please contact your local Walsworth Yearbooks representative or email us at yearbookar@walsworth.com. You are also welcome to submit the form below.